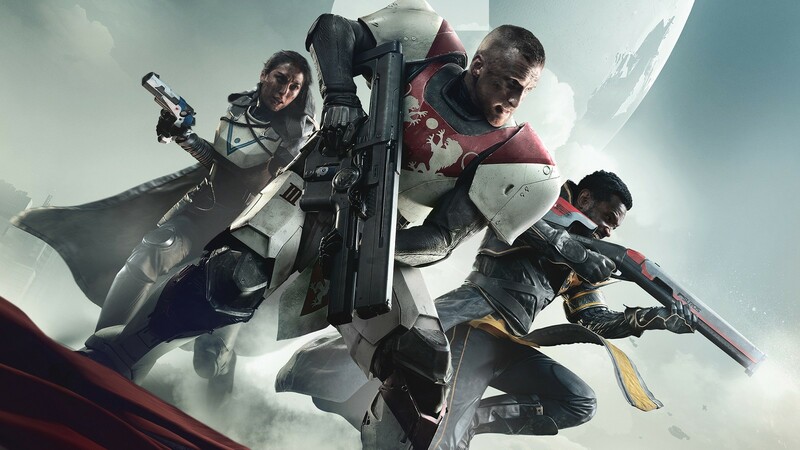 We've got hold of a bunch of Destiny 2 capture from the PlayStation 4 version of the game. How does it improve over the original game, and how well does it run? Find out here.